LavkaLavka today invites everyone to make vareniki at their cafe. 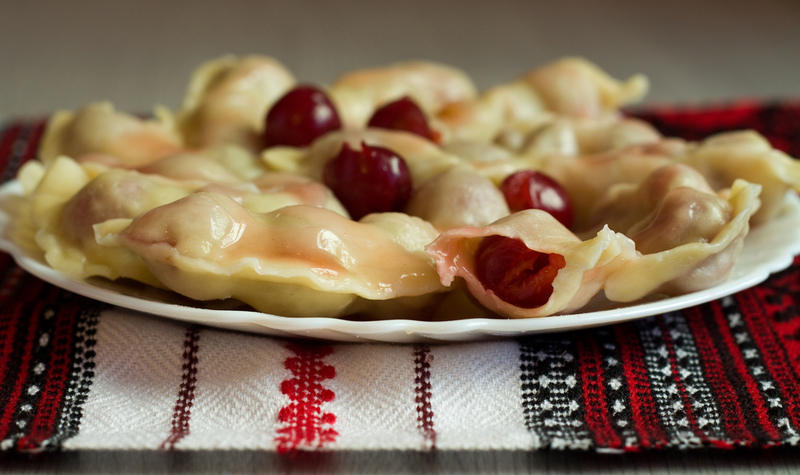 Varenyky are square- or crescent-shaped dumplings of unleavened dough, stuffed with sauerkraut, cheese, mashed potato, cabbage, meat, hard-boiled egg (a Mennonite tradition) or a combination of these, or with a fruit filling. Chef of the place will help everyone with dough kneading and creating toppings. To register, e-mail them at workshops@lavkalavka.ru or call +7 916 406-54-74.